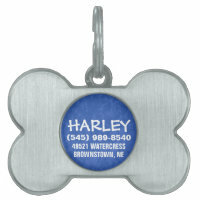 Shop for dog accessories including dog tags and choose from a range of customisable dog tags. 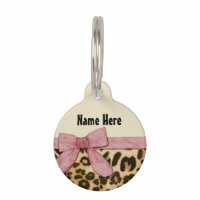 Customise with your own text and photos to make the prefect tag. 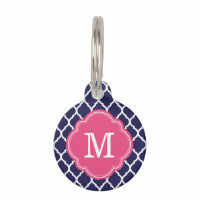 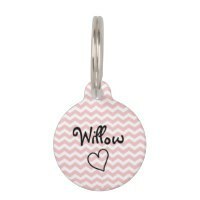 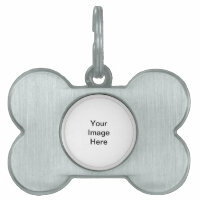 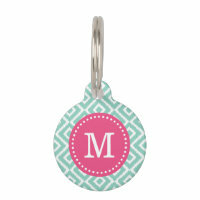 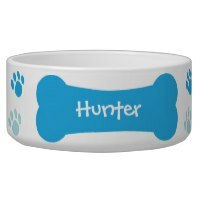 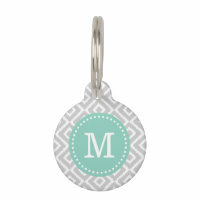 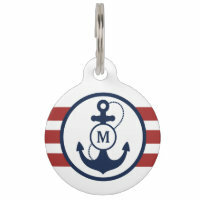 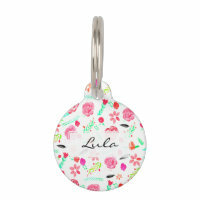 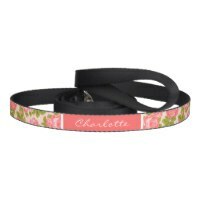 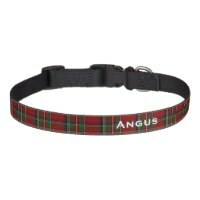 On Zazzle you can choose from 2 different style of dog tags and customise any design that you wish. 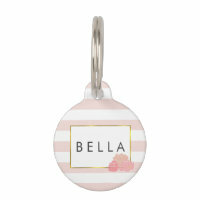 Whether you are looking for customisable tags to include your contact details or you just want a dog tag to include your pets name, you can customise the text on these tags to include what ever you wish!